What can I pay with CardUp? 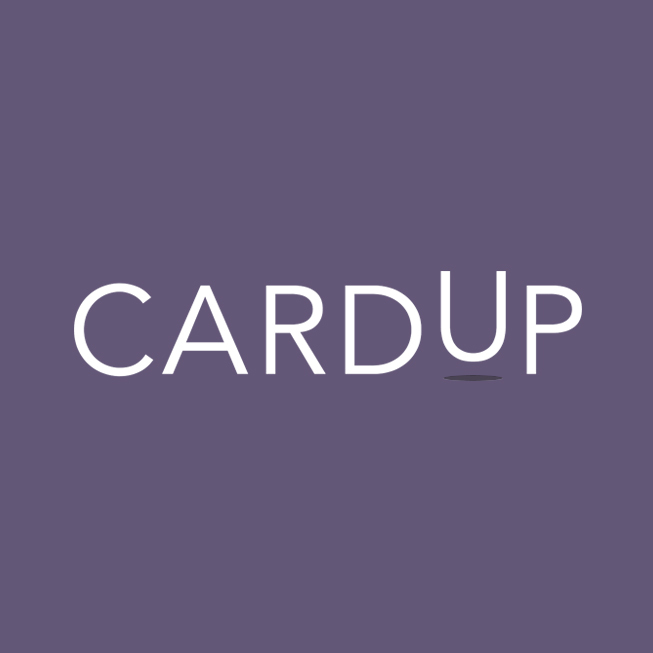 What types of cards are accepted by CardUp? AMEX - What types of payments are supported on an American Express credit card? What is the processing fee for my CardUp transaction? How do I know my funds are safe with CardUp? What happens if CardUp does not process my payment on time? & many more to come in the future! Unfortunately, we do not process municipal or government bills such as utilities (water, electricity, and gas), HDB Season Parking and NTUC Income at the moment. Please refer to this page on what kind of supporting document you would need to upload when scheduling your payment. Please note that there may be some restrictions applied to certain payment categories and on the credit card you are using. If you would like to make other payment types not listed above, please contact us with information on the type of payment you'd like to make and include a supporting document such as an invoice so that we can check and get back to you. Are there any credit cards that cannot be used for car loan payments? What information will I need to upload to send a payment? I’m not sure the rewards on my card justifies the 2.6% fee. Convince me.